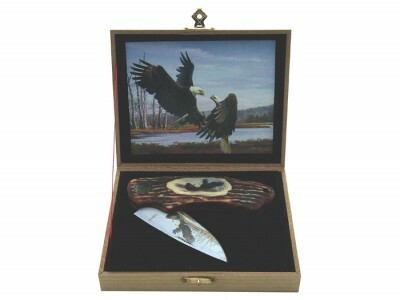 Complete with collectable graphic box. 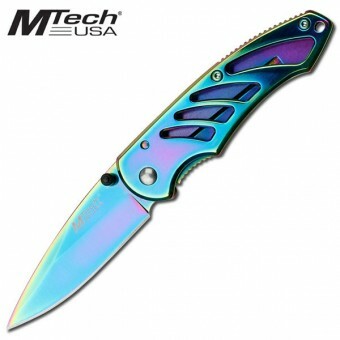 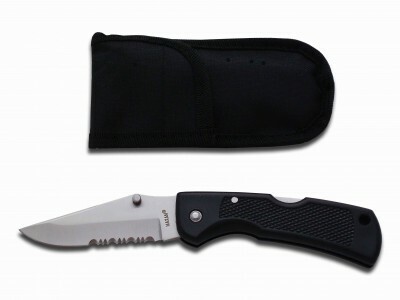 Knife measures 18cm open. 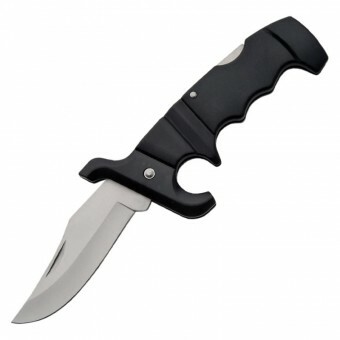 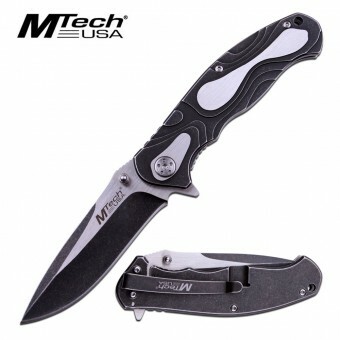 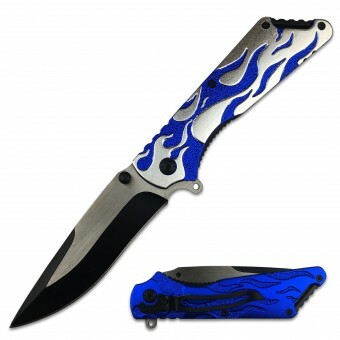 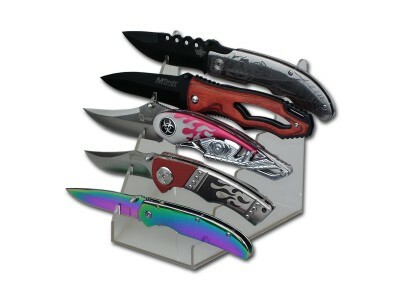 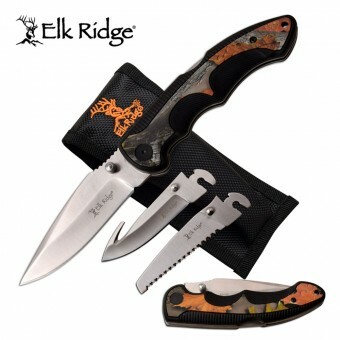 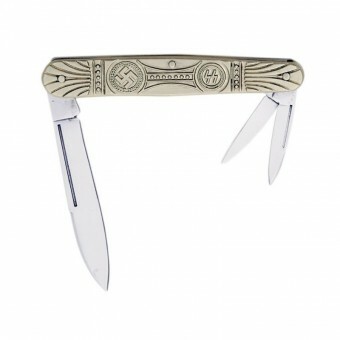 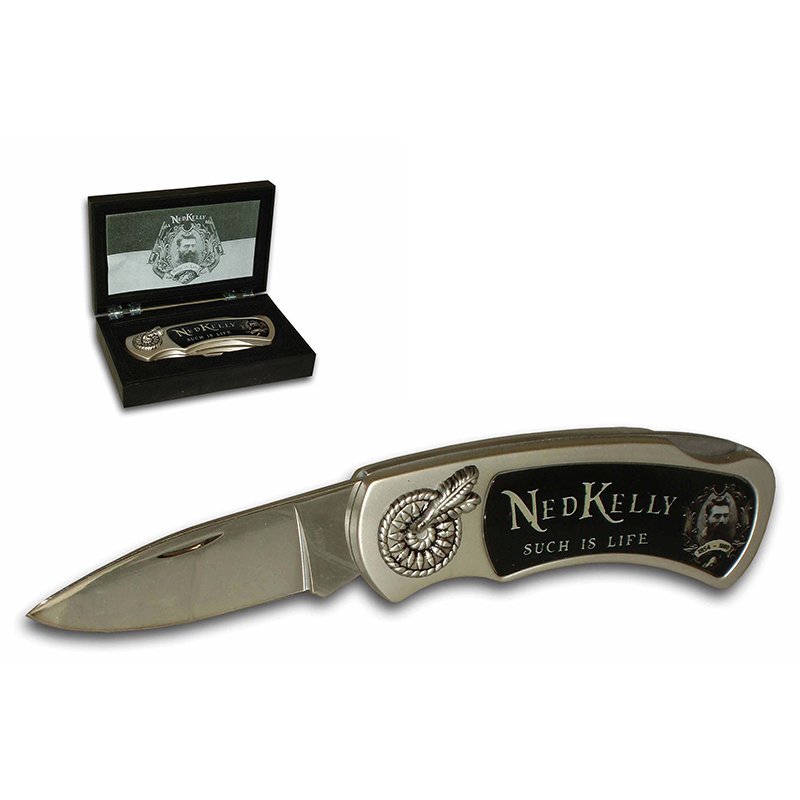 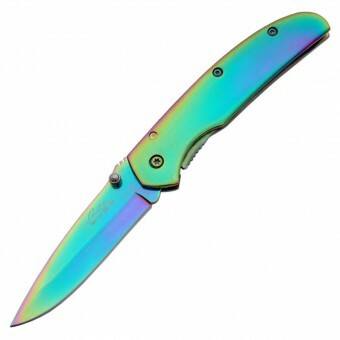 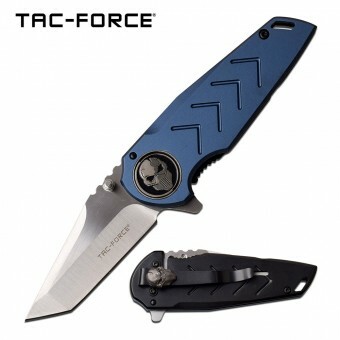 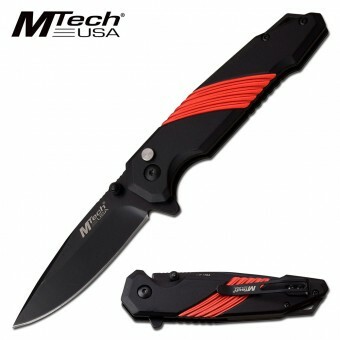 SKU: FK407-NED Categories: Folding Knives, Gift Boxed, Ned Kelly & Eureka Products.